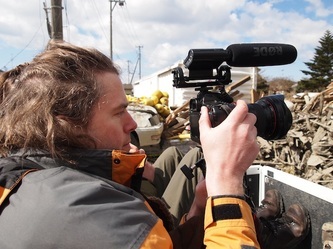 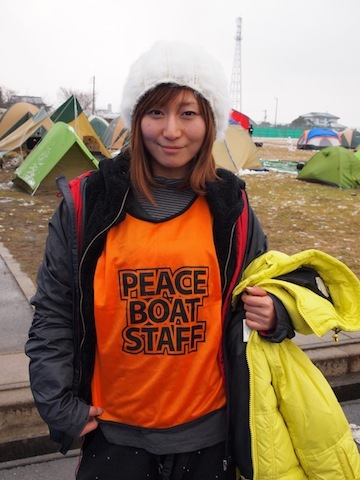 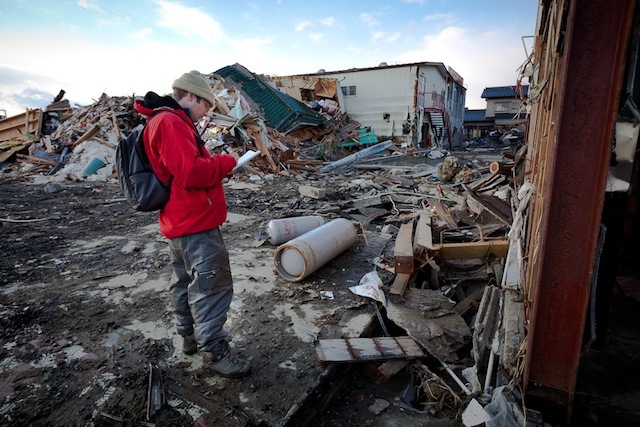 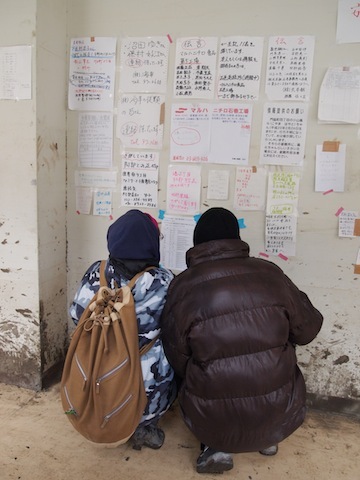 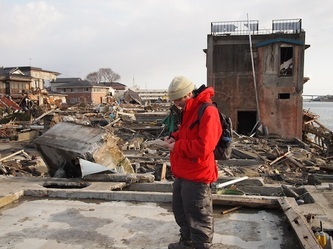 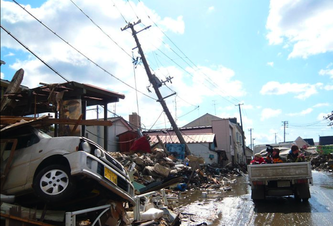 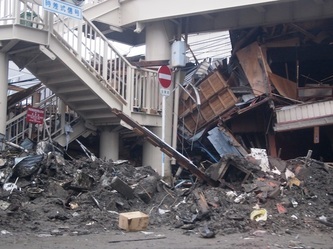 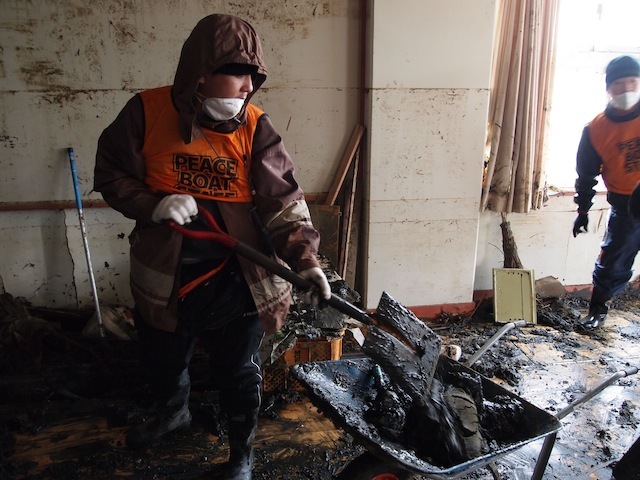 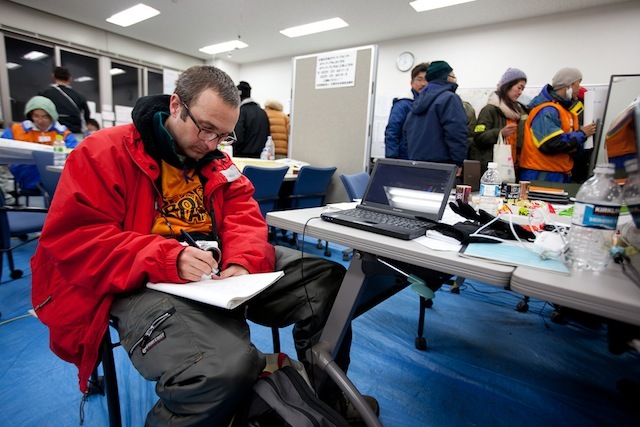 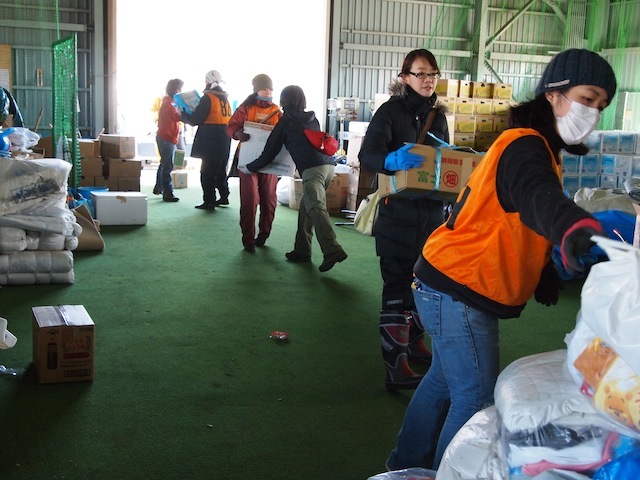 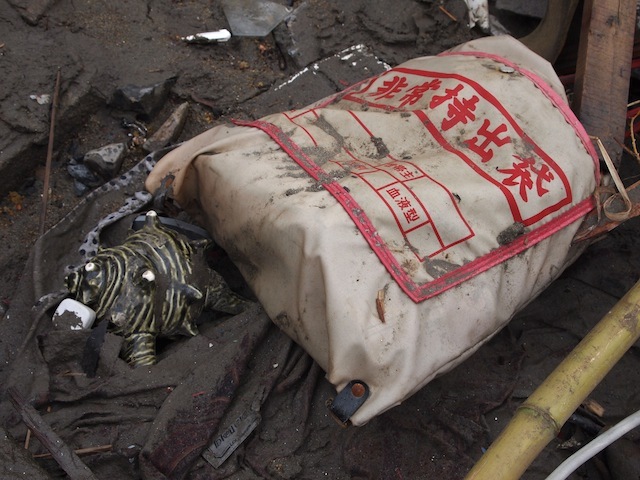 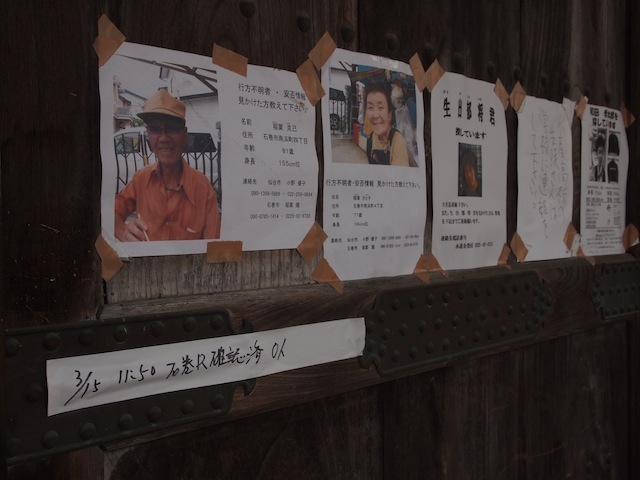 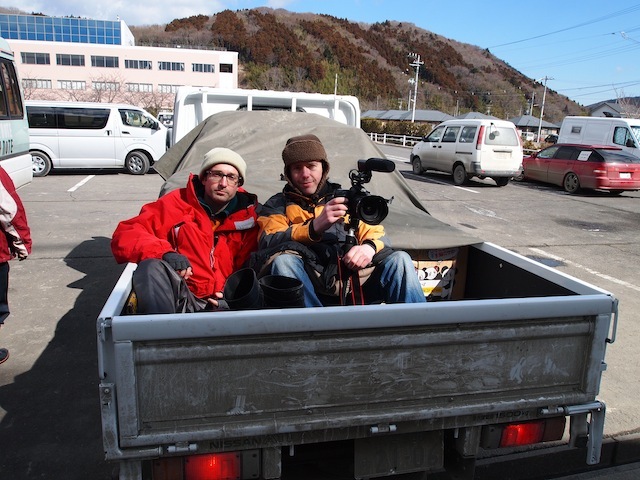 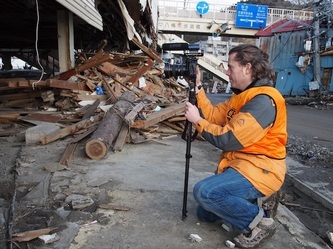 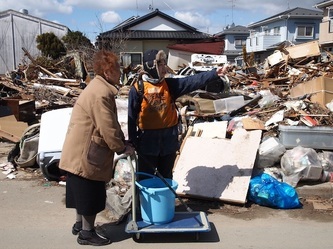 Ever since the 1995 Kobe Earthquake, NGO Peace Boat has sent teams of volunteers to assist survivors in disaster-stricken areas as far afield as Kashmir, New Orleans and Indonesia. 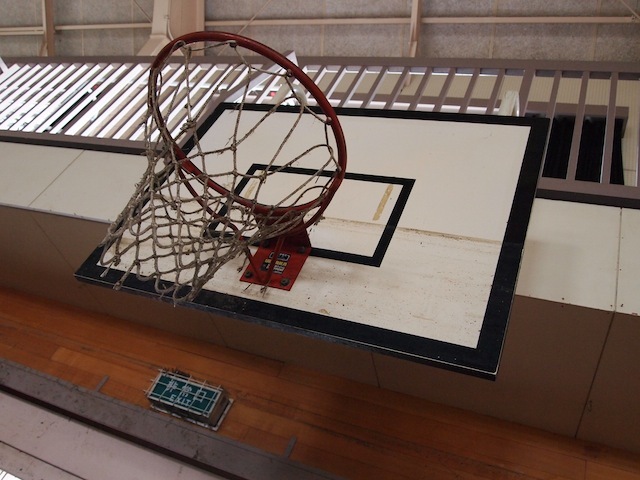 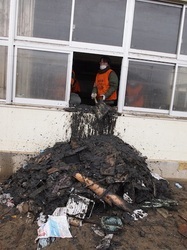 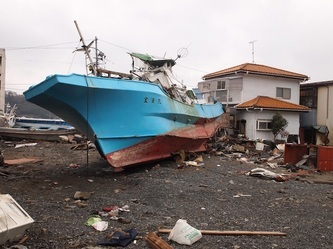 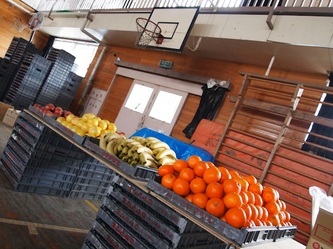 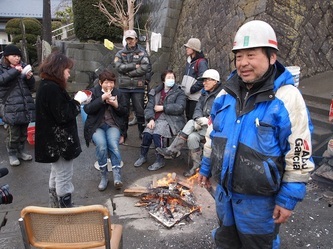 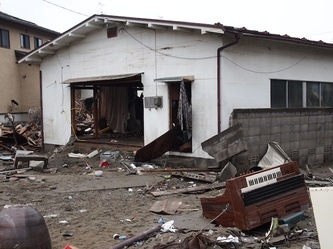 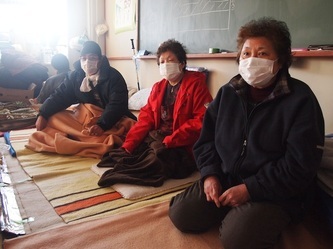 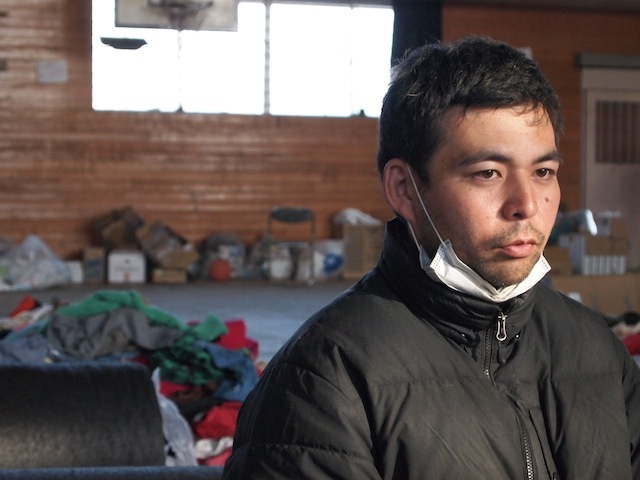 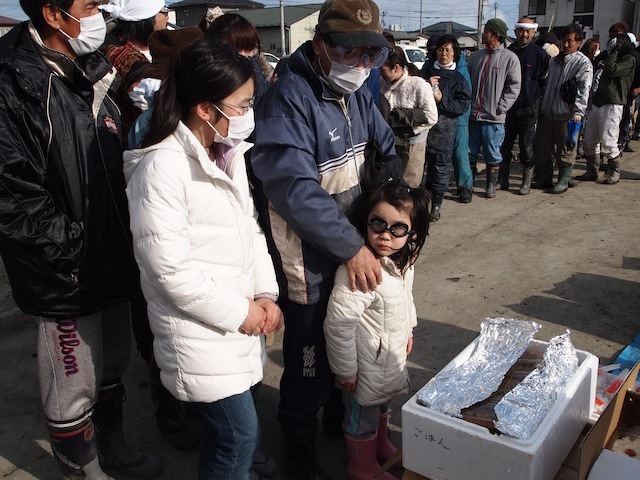 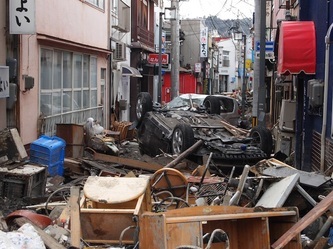 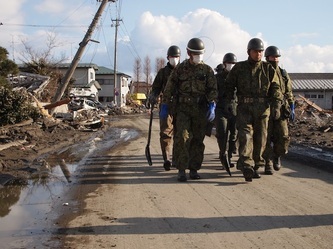 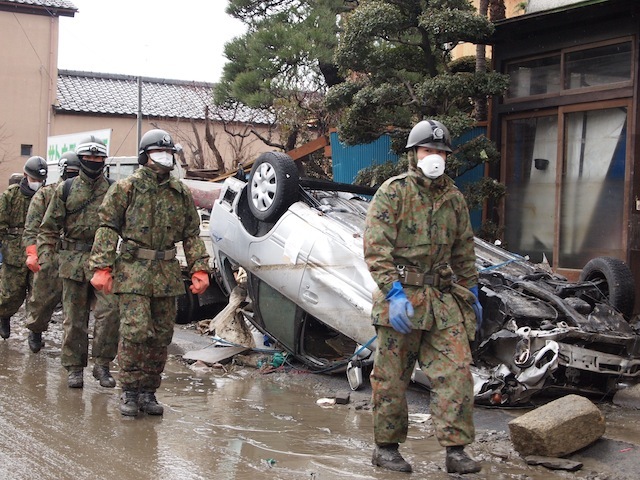 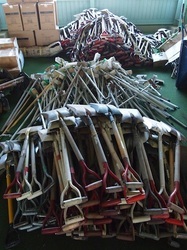 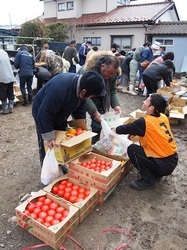 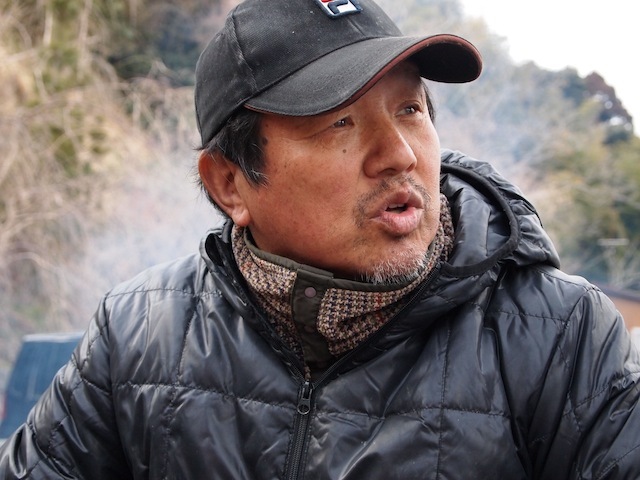 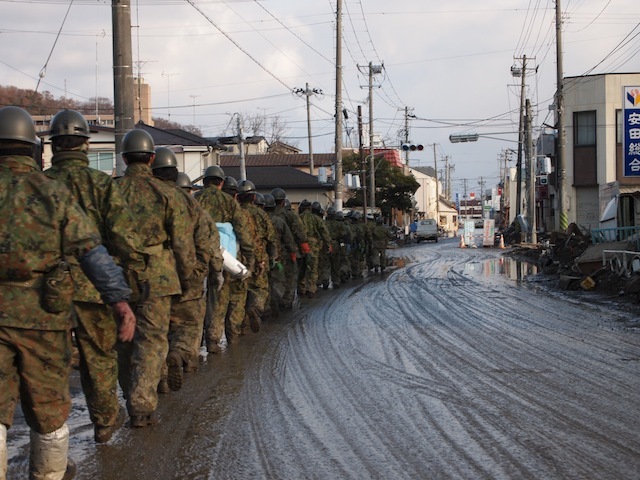 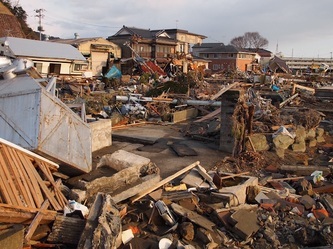 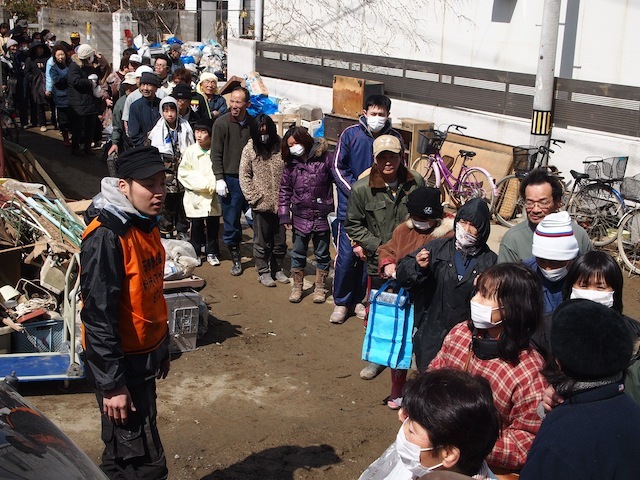 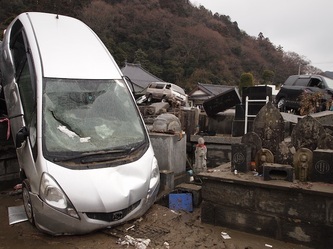 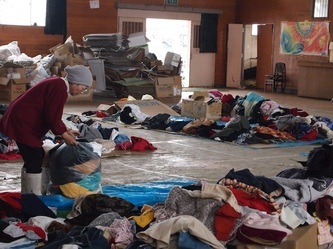 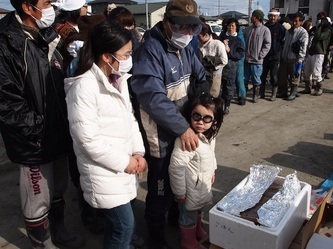 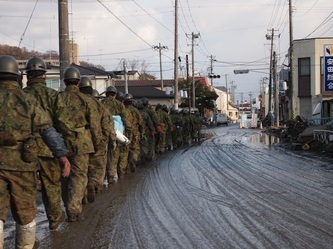 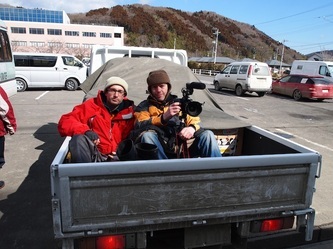 But according to Takashi Yamamoto, director of Peace Boat's relief efforts in Tohoku, nothing could have prepared him for what he witnessed when he first arrived in the small seaside city of Ishinomaki, Miyagi Prefecture. 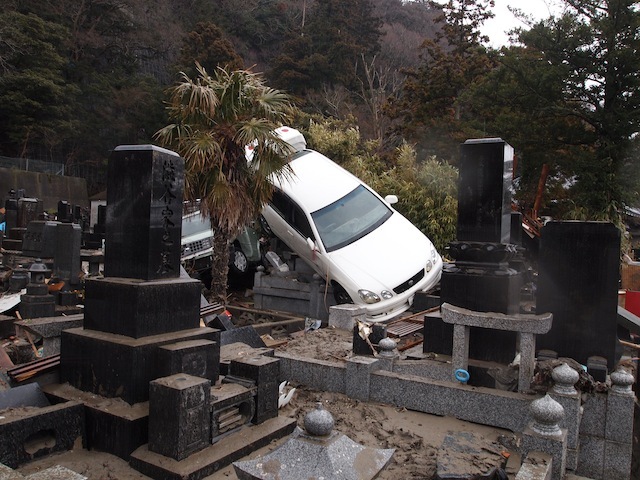 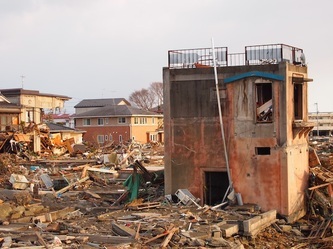 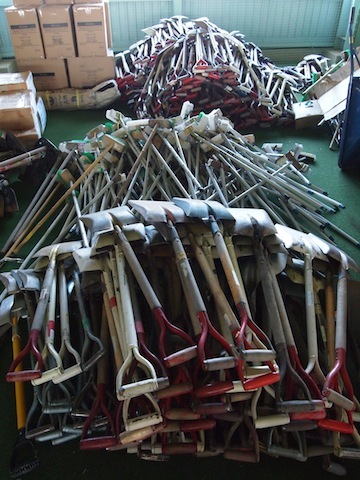 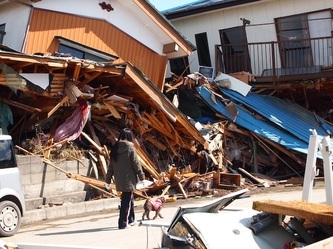 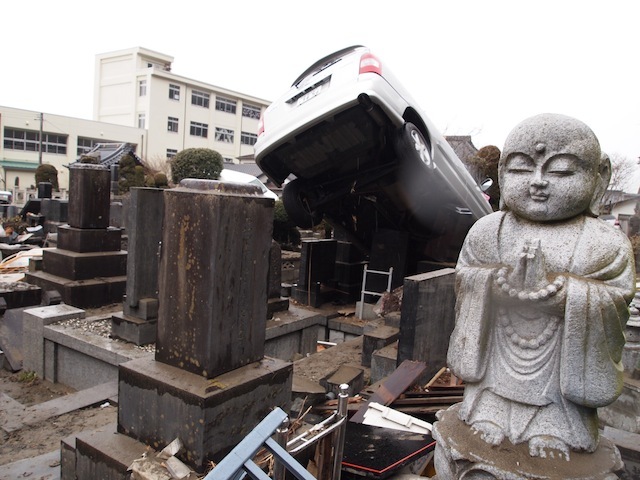 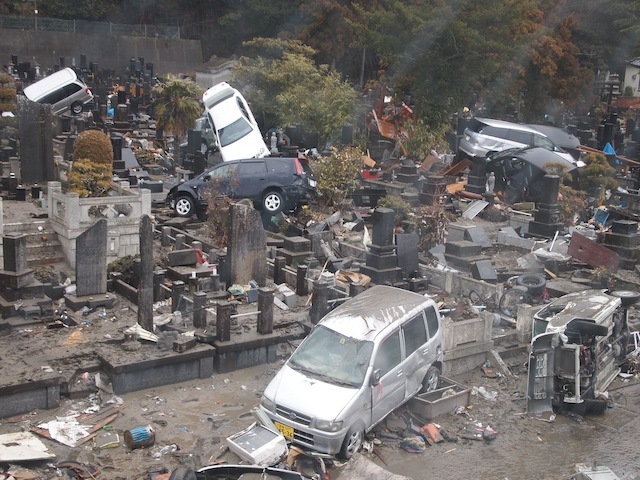 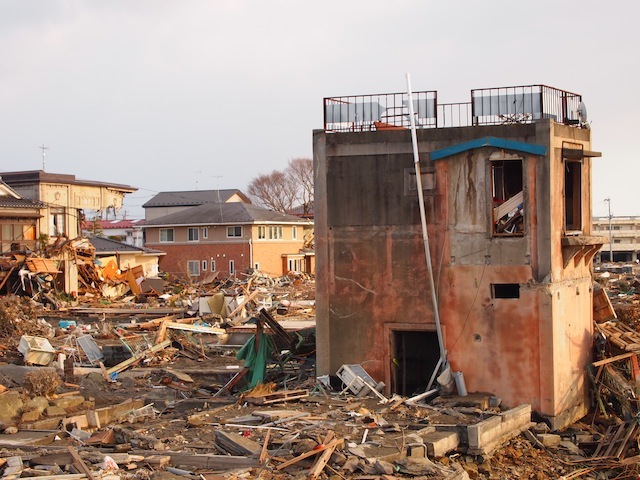 "Six days after the tsunami struck the community, the damage was still on an entirely different level. 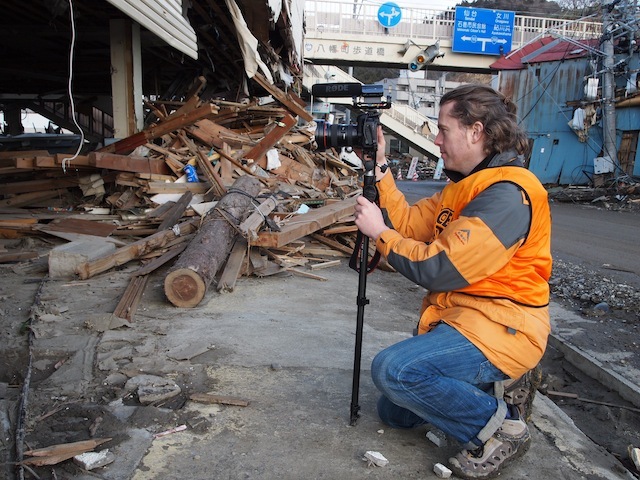 The only thing I could compare it to was photographs of Tokyo after the 1945 air raids."